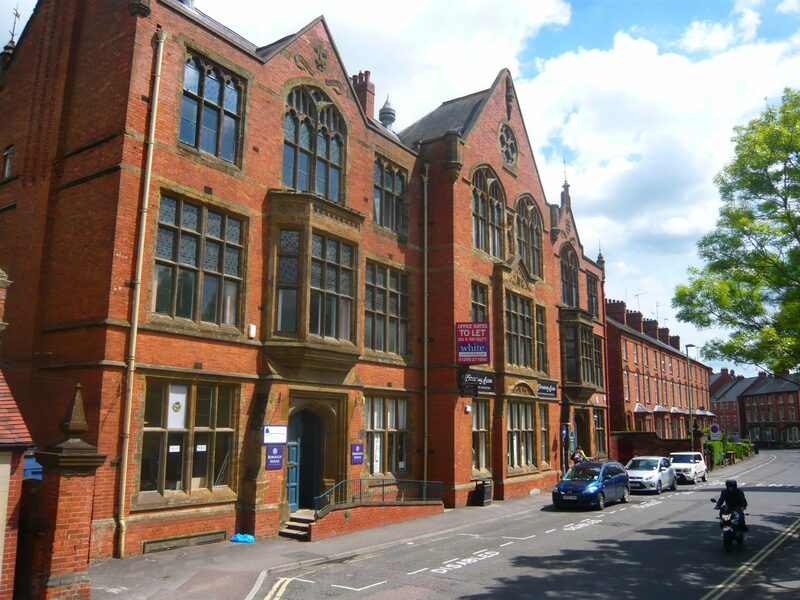 Working with private companies to local authorities, White Commercial Surveyors are actively involved in providing Business Rates Advice with our fees being based on clients savings. The level of business rates demands is now based on the interaction of a plethora of complex legislation, regulations and case law. To the uninformed, there are a number of pitfalls that can result in ill-advised appeals leading to an increase in rates liabilities. 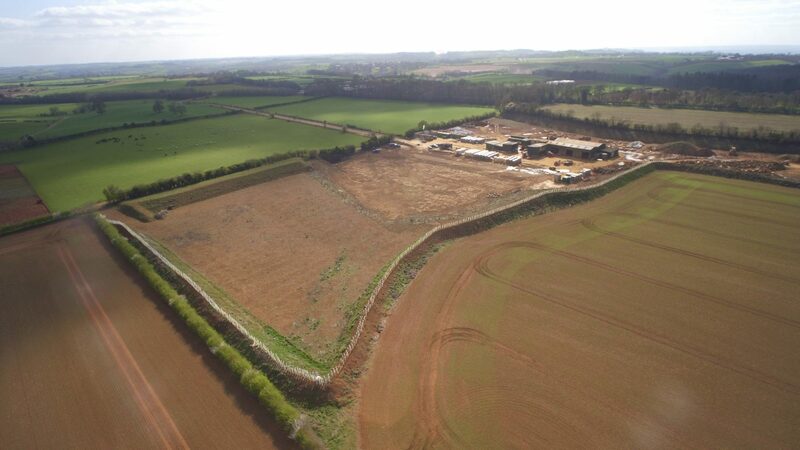 Nevertheless, there are significant opportunities for many ratepayers to benefit from reduced payments once a comprehensive review of the property/site has been undertaken.  White Commercial Surveyors is experienced in providing a pro-active approach to business rates matters taking into account the occupational needs of the ratepayer, the requirements of the law and the necessity for an extensive database of rental evidence. An understanding of the interaction and complexity of legislation, regulations, case law and appeals. An initial comprehensive review of the premises and rating liability.